Breaking news from the Maryland Jockey Club! MJC announced this afternoon that longtime Vice President of Racing and Racing Secretary Georganne Hale has been named Vice President of Racing Development while Chris Merz, assistant racing secretary at Los Alamitos, has been named as Maryland’s new Racing Secretary. Hale became the first and only woman to serve as racing secretary at a major North American racetrack in 2000. Hale first started working at the Maryland Jockey Club in 1984 as assistant racing secretary. In 1986, she was named racing secretary at Timonium and then was promoted to the position of Maryland Racing Secretary in 2000. In her new position, Hale will be overseeing and coordinating the revitalization of the D.C. International. 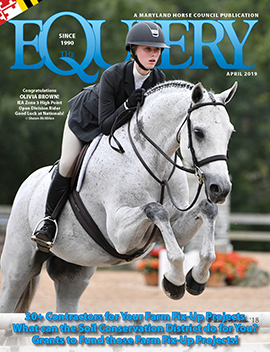 She was also assist with the Mid-Atlantic Thoroughbred Championship Series (MATCH) and lead philantropic initiatives with Thoroughbred Aftercare Alliance (TAA), Beyond the Wire and Canter for the Cause as well as serving as a liaison for backstretch programs. 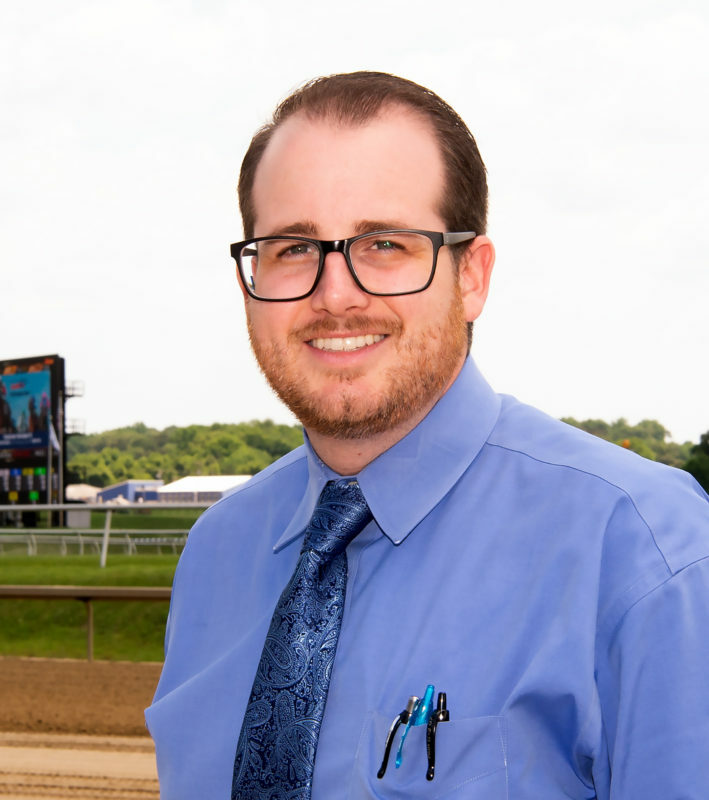 The new Maryland Racing Secretary, Chris Merz, was the stakes coordinator at Santa Anita and Del Mar and assistant racing secretary at Los Alamitos since 2015. 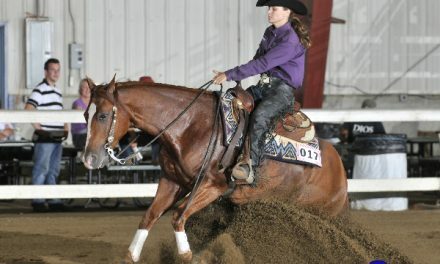 He is a graduate of the Animal Science/Race Track Industry Program at the University of Arizona. Merz is also a former stakes coordinator and placing judge at Golden Gate Fields and has also been a placing judge, entry clerk and assistant clerk of scales.